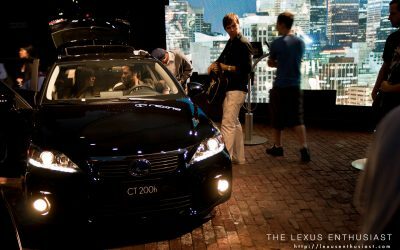 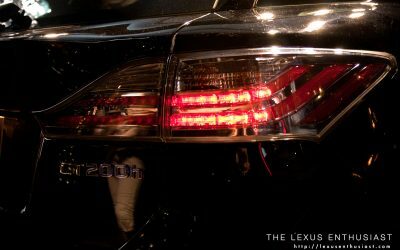 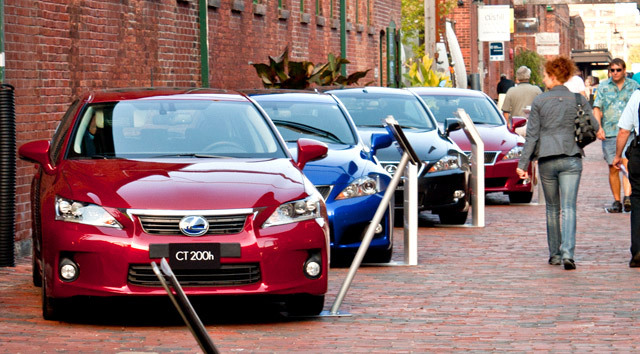 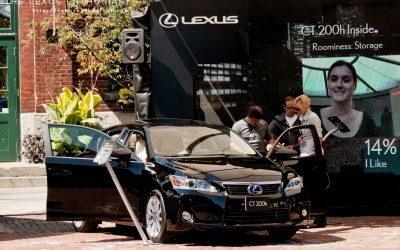 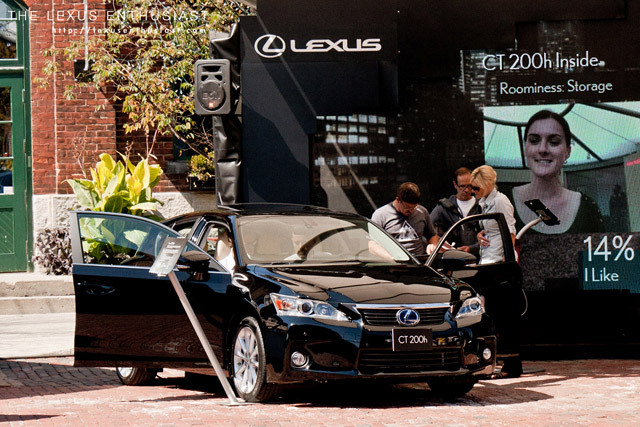 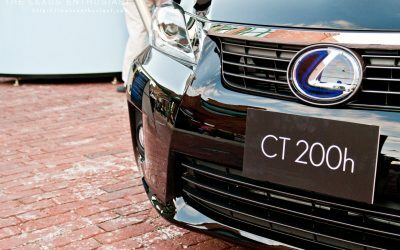 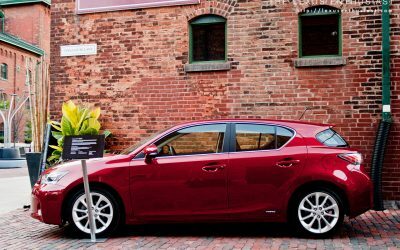 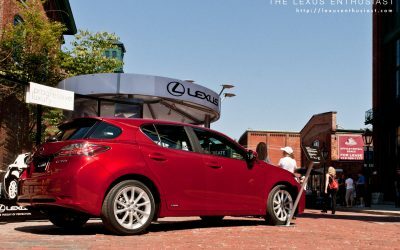 Last weekend, Lexus Canada held a concert series in Toronto that also provided the first public look at the latest CT 200h prototypes, one a Euro-spec Matador Red Mica and the the other an Obsidian CT built for the US market. 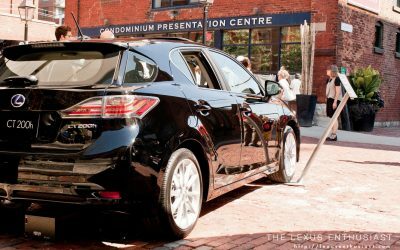 Living only a couple hours away from Toronto, I spent the weekend in the city with my little family, where I had ample time to get a good look at Lexus’ latest newest model. 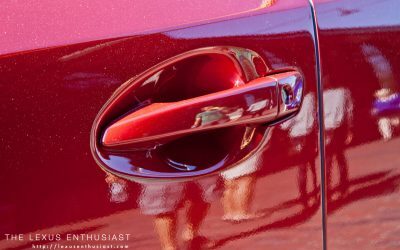 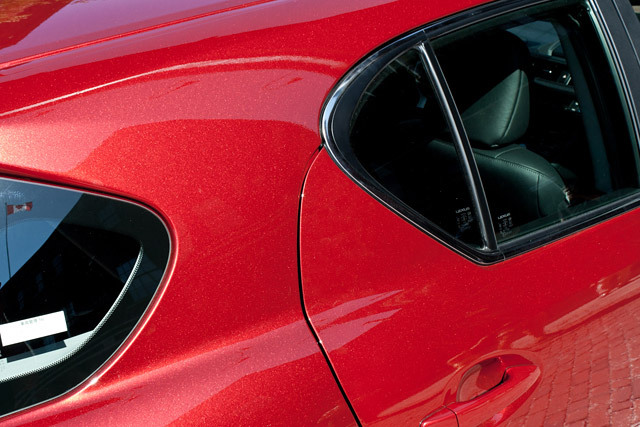 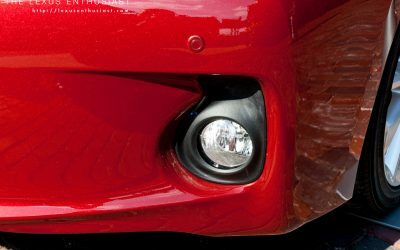 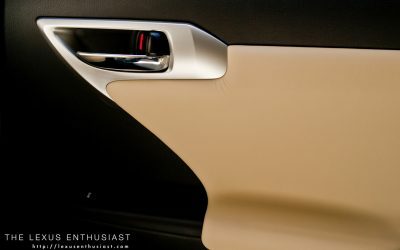 This little wave in the rear door design may look awkward in photos, but up close and personal I struggled to even notice it — it certainly doesn’t stand out the way I thought it would. 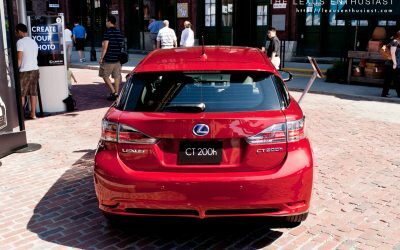 For as much as I hoped the rear wiper would be built into hatchback overhang, the exposed blade fits well with the overall rear design. 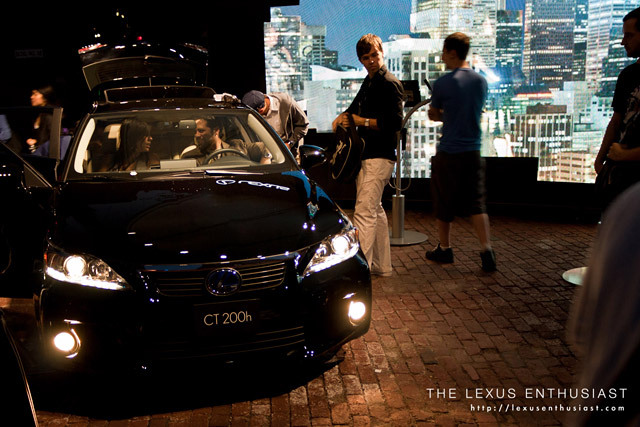 And if the exterior draws people in, it’s going to be the interior that sells the CT — it’s that good. 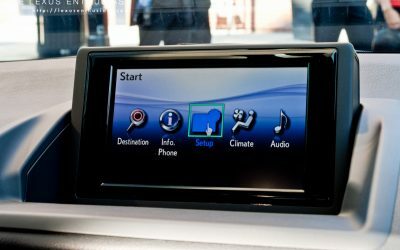 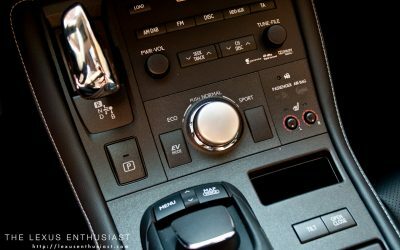 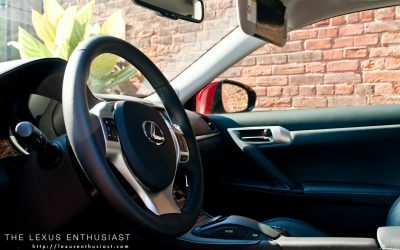 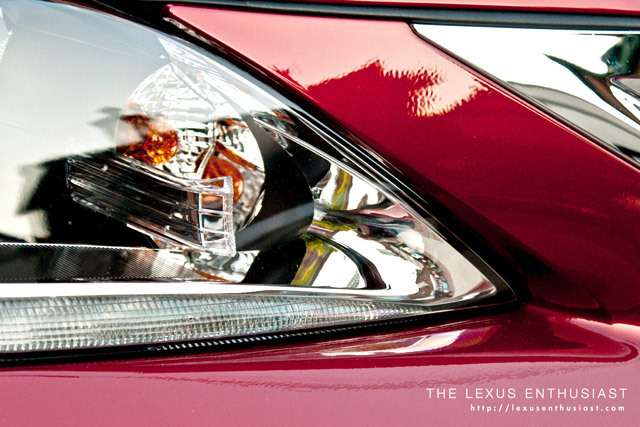 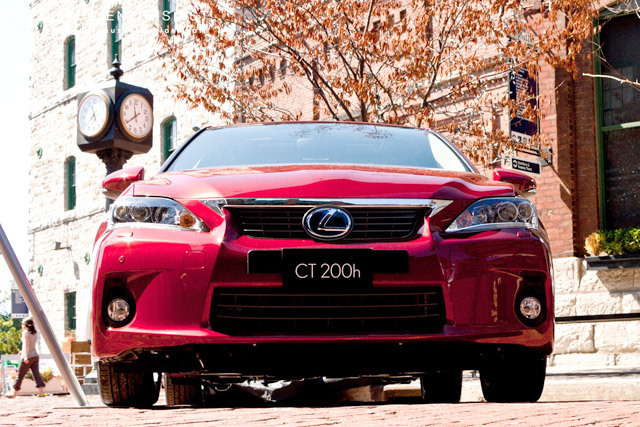 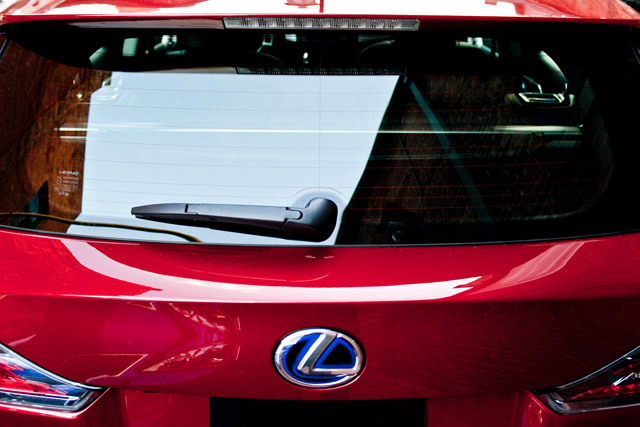 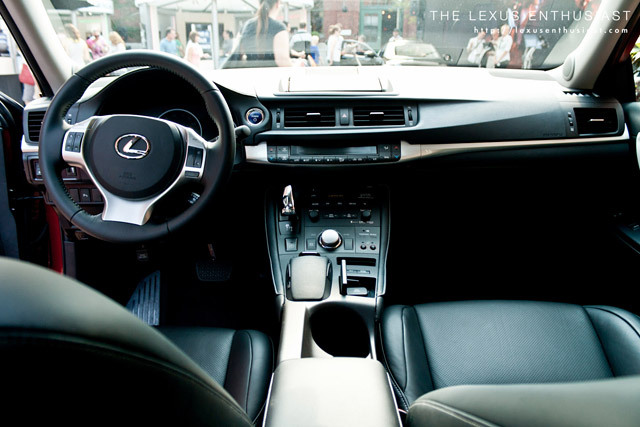 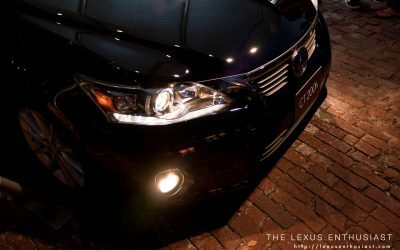 The cabin is airy and modern, and much like the RX & HS, it feels like the next generation of Lexus interiors. 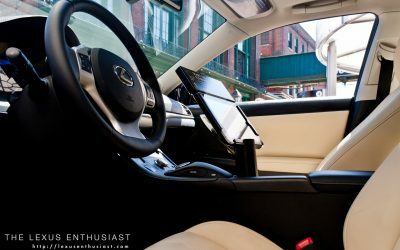 Sit behind the wheel of the CT and it becomes clear why Lexus UK put out a press release about the seating position — they are a bullet-point highlight of the vehicle, and one that fully expect to be a talking point in auto magazine reviews. 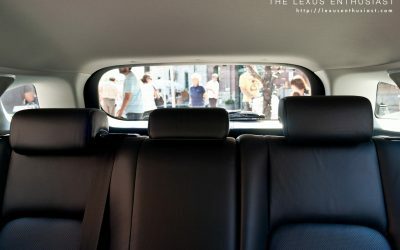 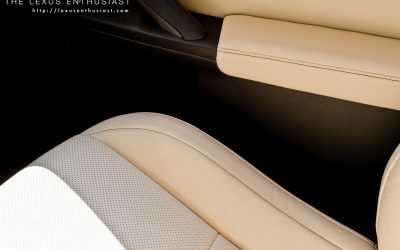 Rear leg-room is decent, and benefits from a deep curve in the front seat-backs — but more importantly, the rear seats fold down, making it the only Lexus car to do so. 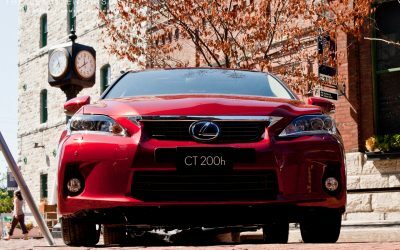 As a first look, I came away extremely impressed with the CT. 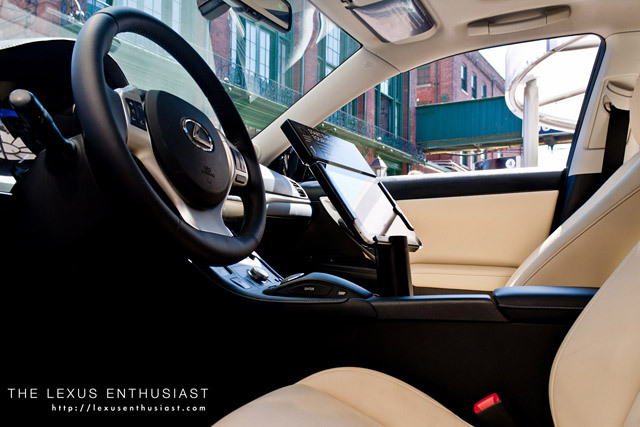 The exterior has a lot of personality, and the interior is first-class, even in pre-production form. 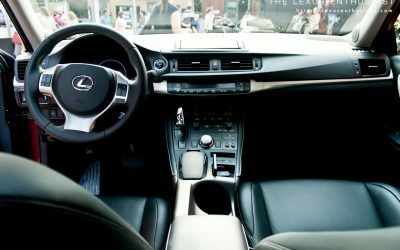 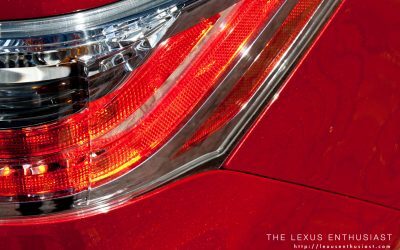 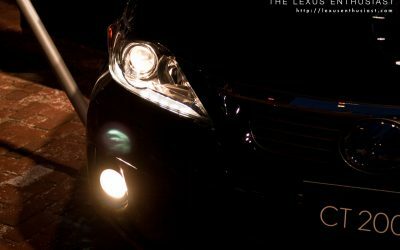 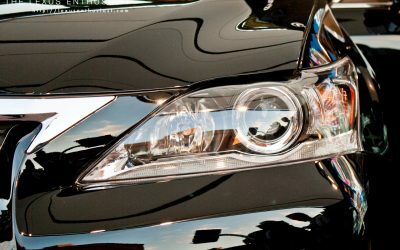 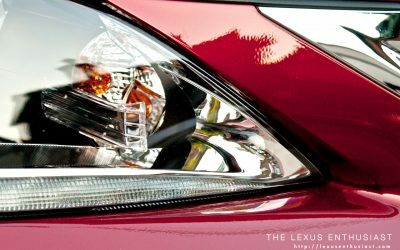 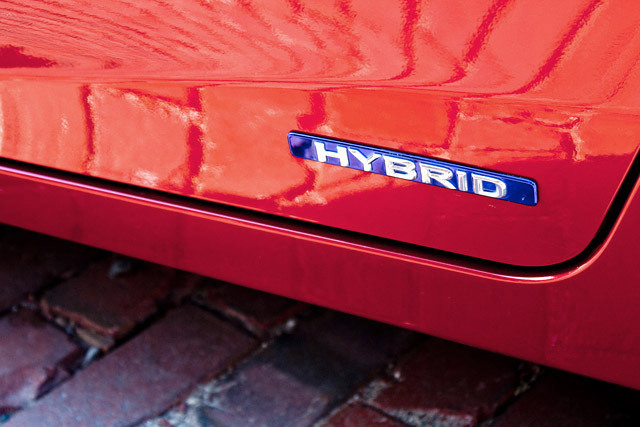 Much remains unknown — gas mileage, final price, even what it’s like on the road — but if Lexus hits all the right notes, they have the makings for something pretty special.